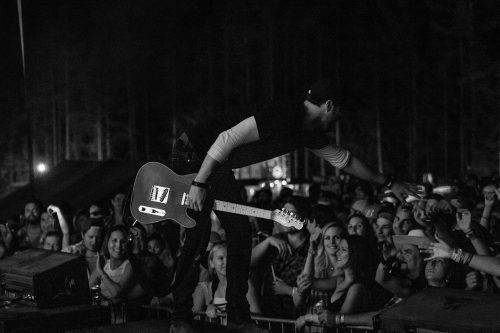 “Put Some Drive in Your Country” is not just a song by one of my favourite artists – it’s exactly what I want to do musically. 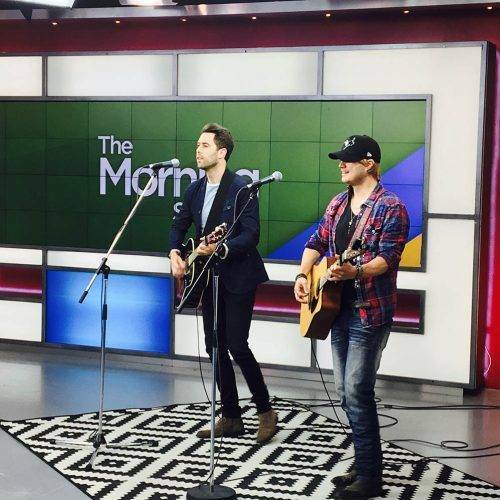 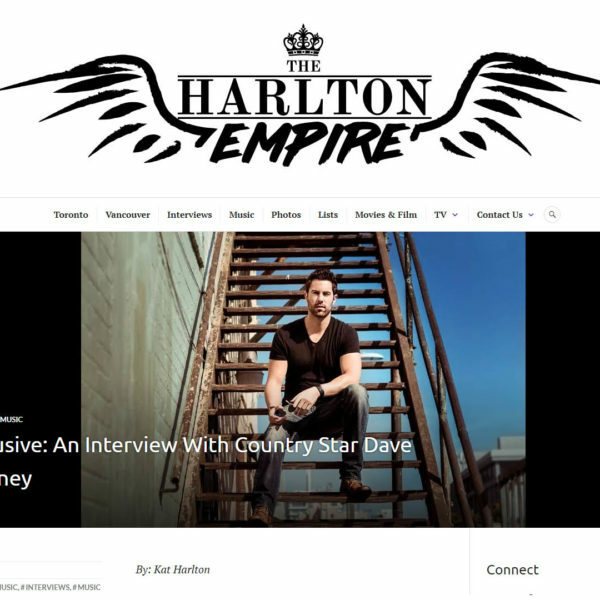 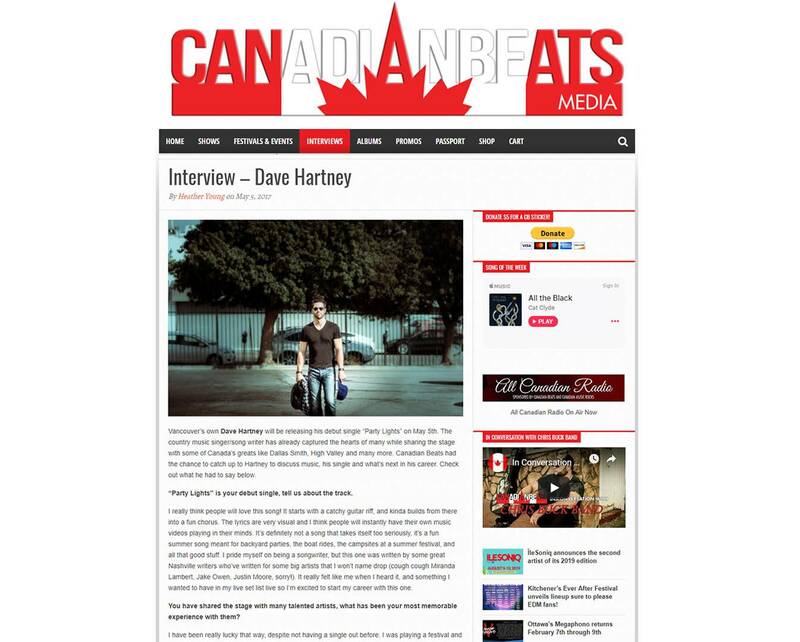 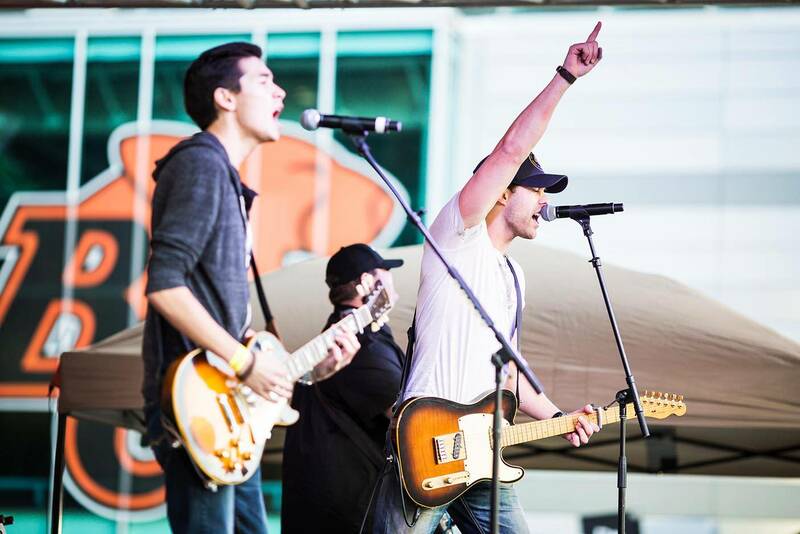 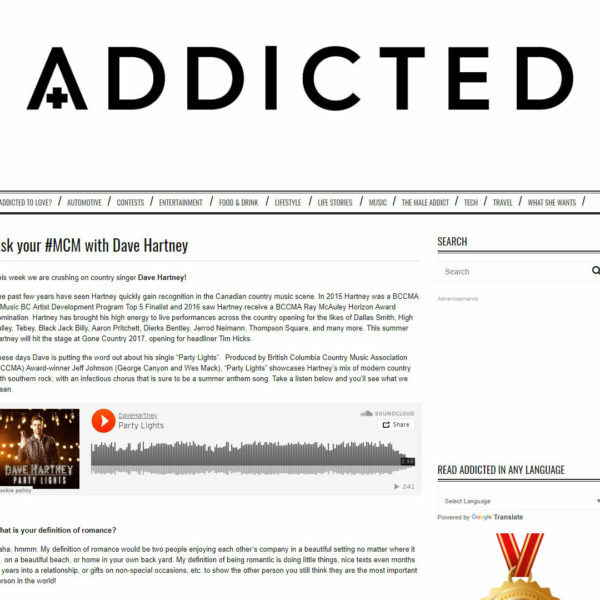 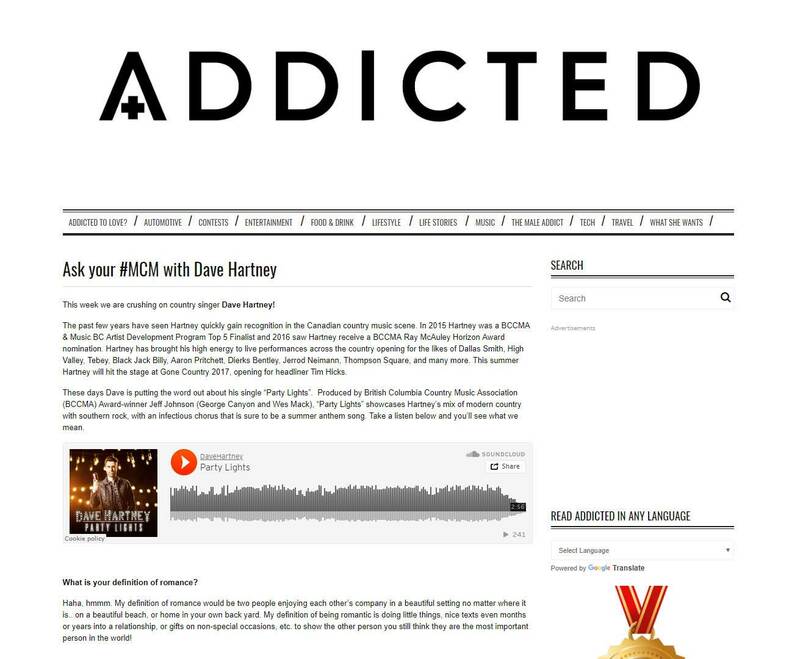 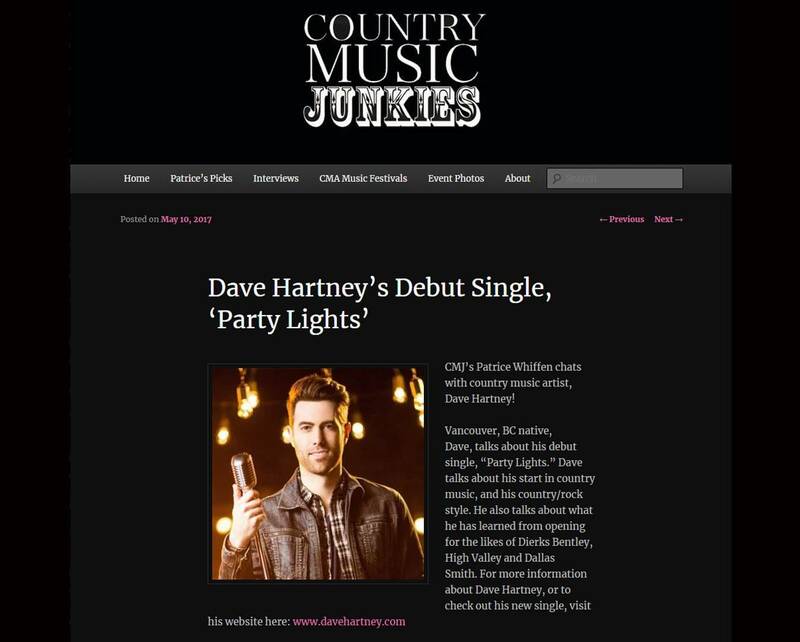 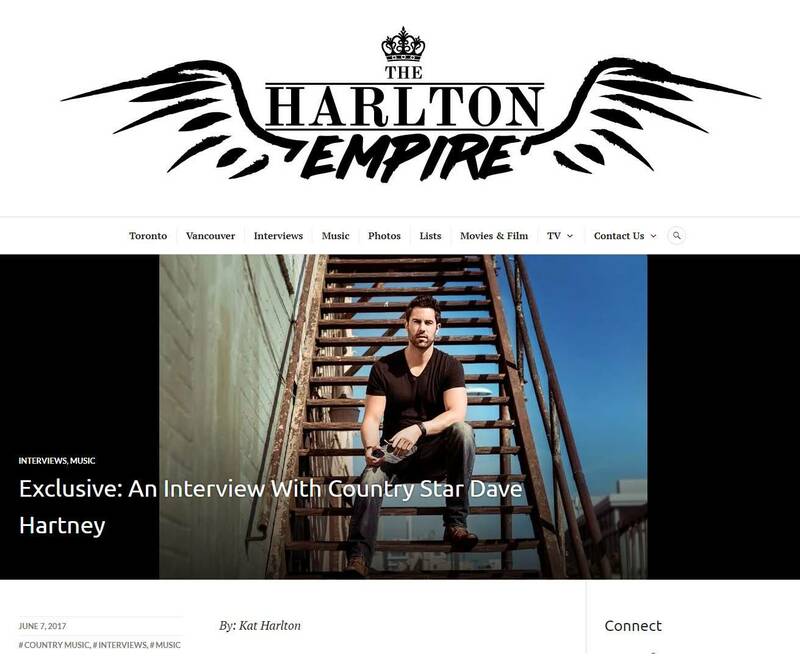 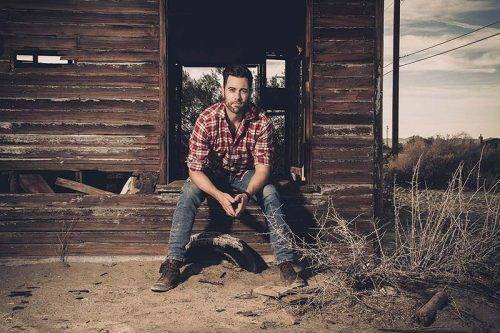 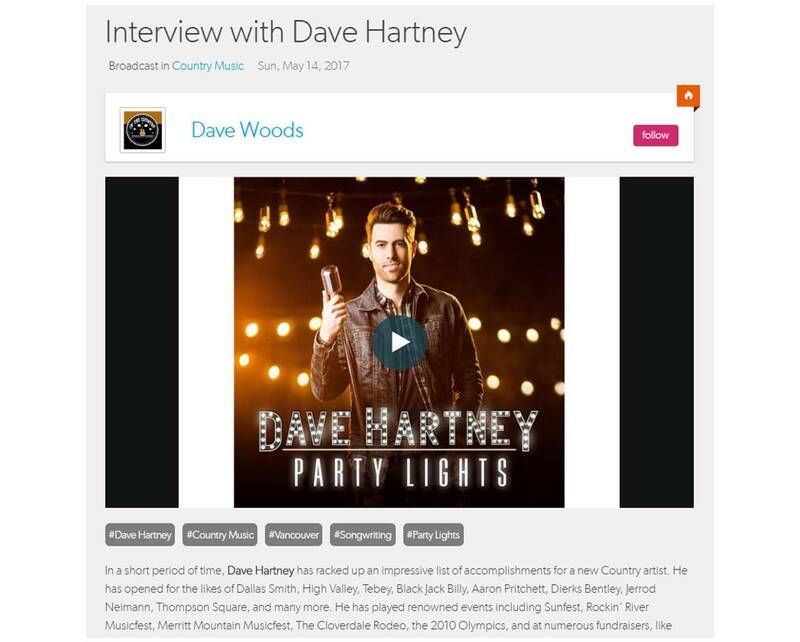 Dave Hartney is a rising star in the Canadian Country music scene from North Vancouver, BC. 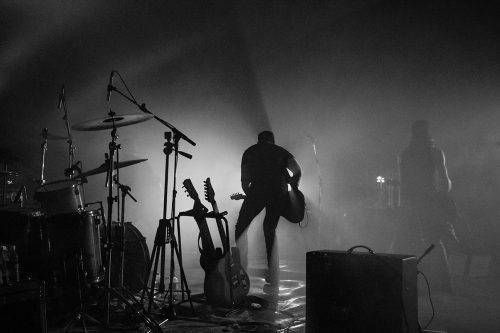 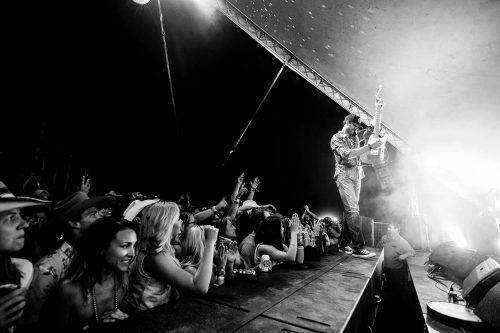 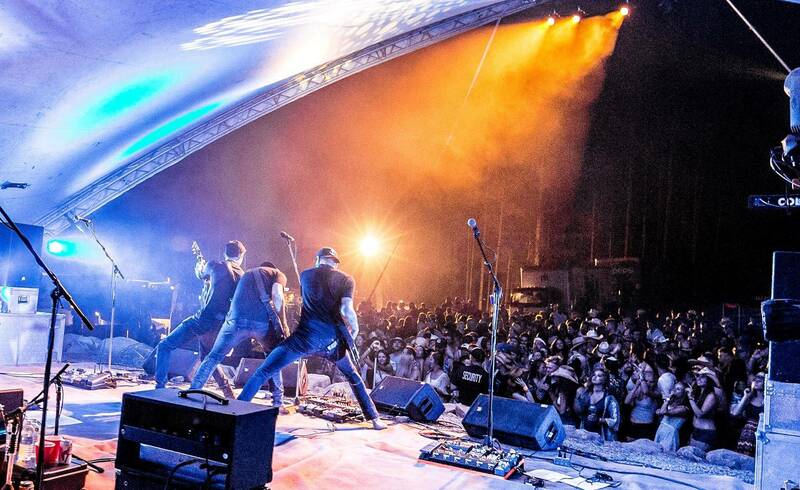 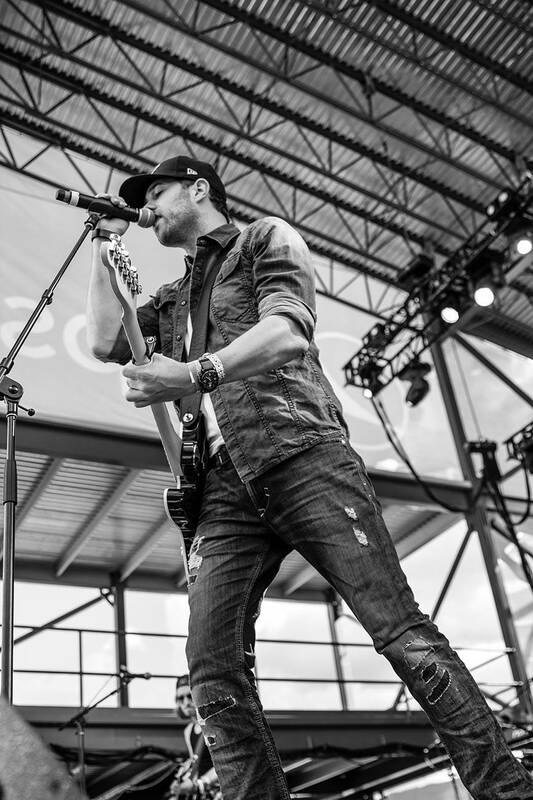 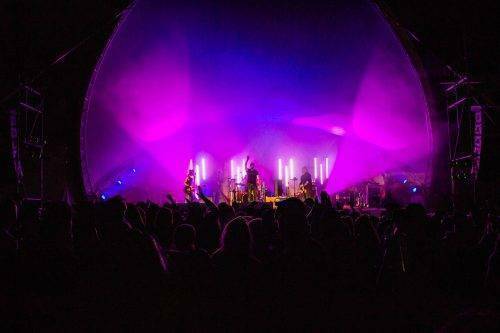 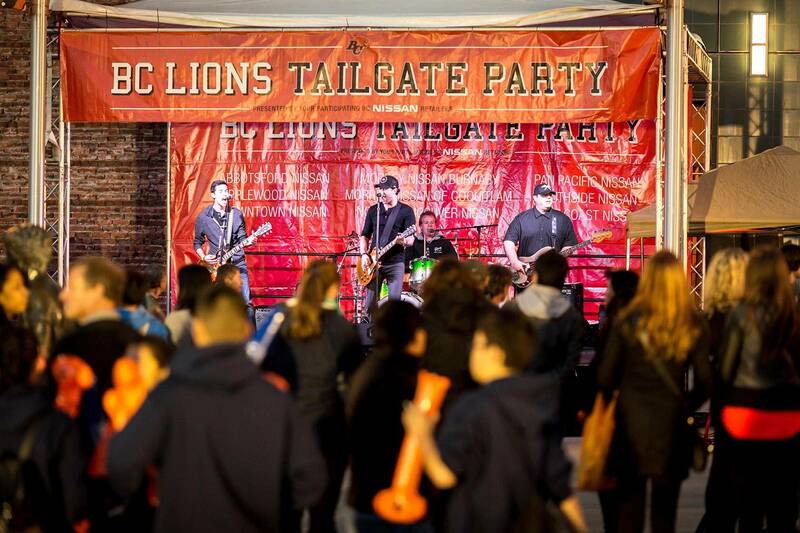 The past few summers Dave has played one of BC’s largest music festivals, Sunfest, along with headliners Dallas Smith, Carrie Underwood, Toby Keith, and Dierks Bentley. 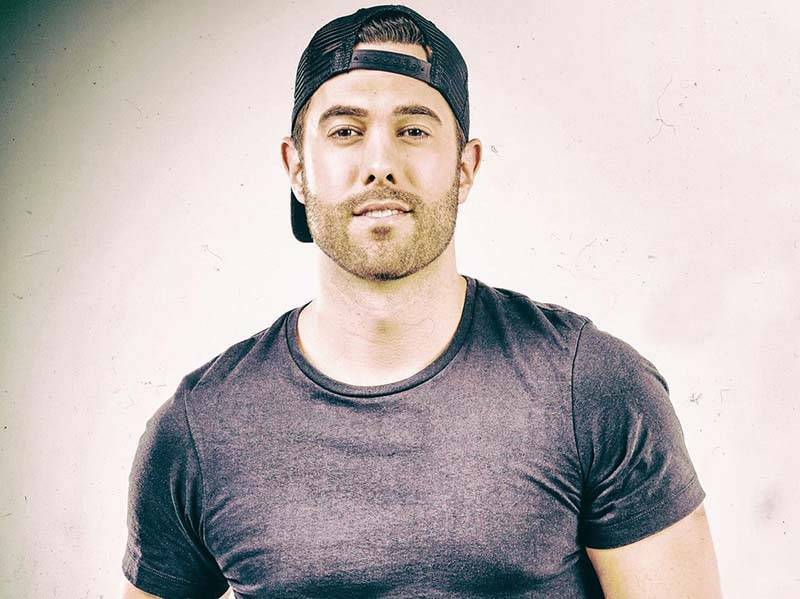 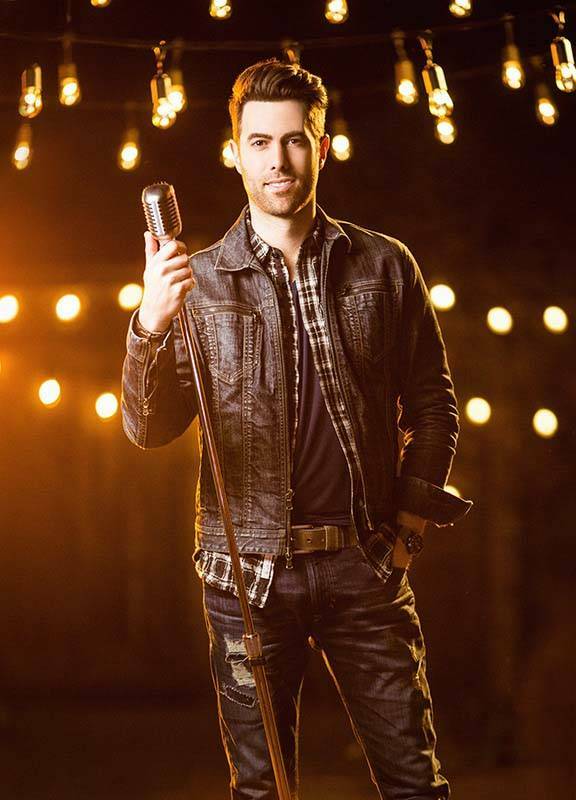 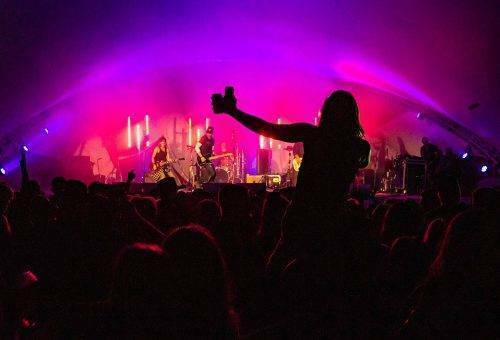 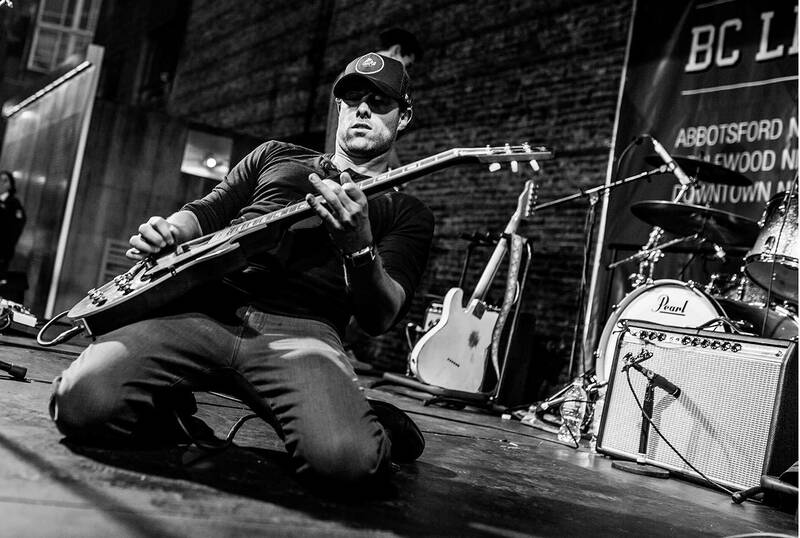 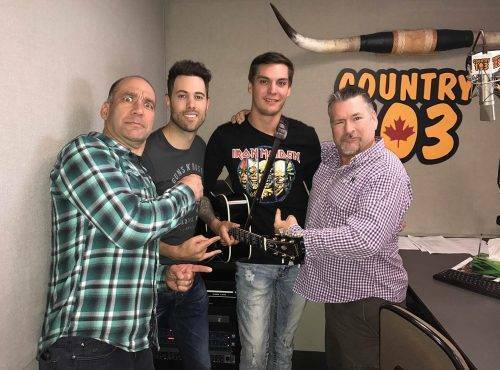 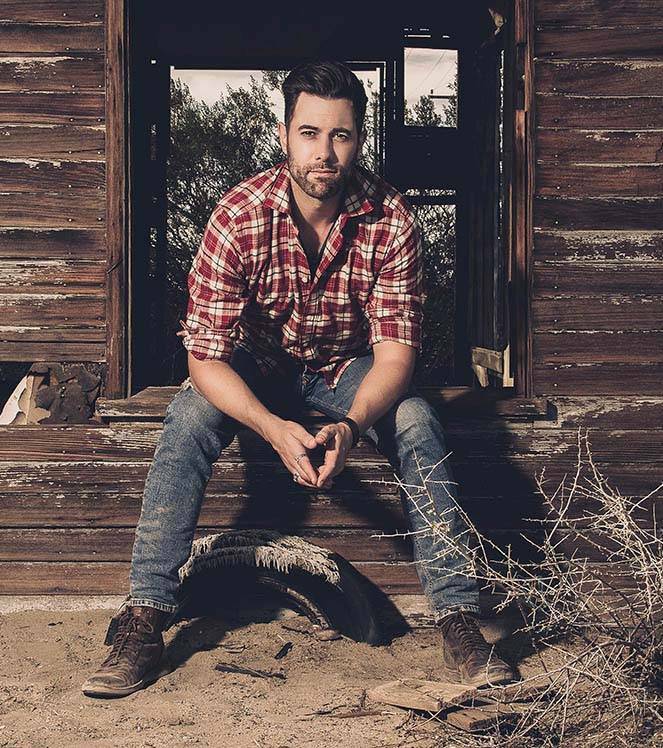 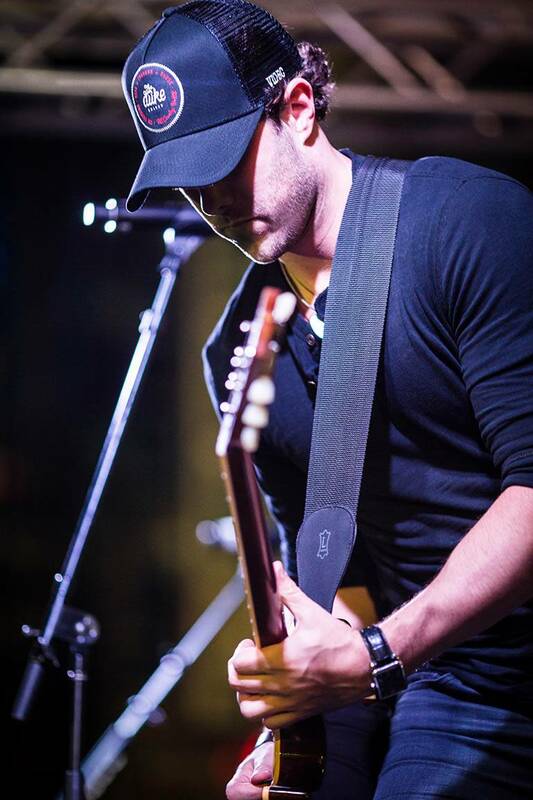 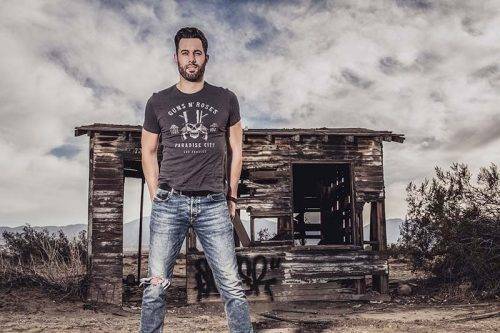 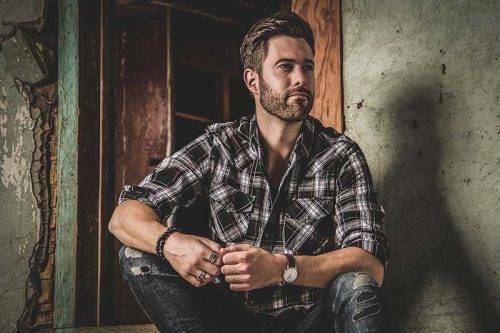 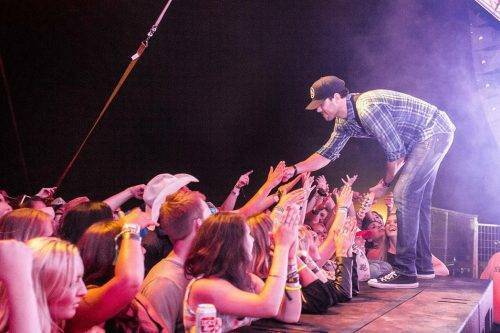 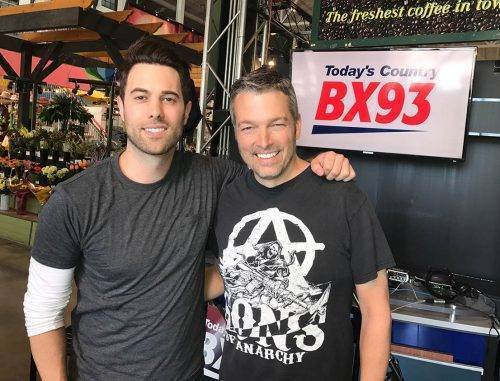 This past year he opened on the main stage for Brett Young and Dustin Lynch, and was also given the honour of closing out the festival in the beer gardens immediately following Eric Church. Closer to home, the Cloverdale Rodeo has just announced that Dave will be playing the massive indoor beer gardens (Long Horn Saloon) all May long weekend this year. 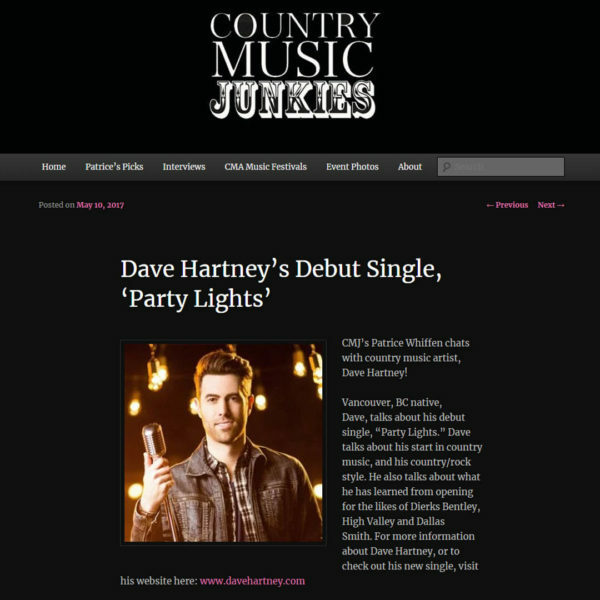 He was featured on the Cloverdale Rodeo float in the recent nationally televised Vancouver and Langley’s Santa Claus Parades. 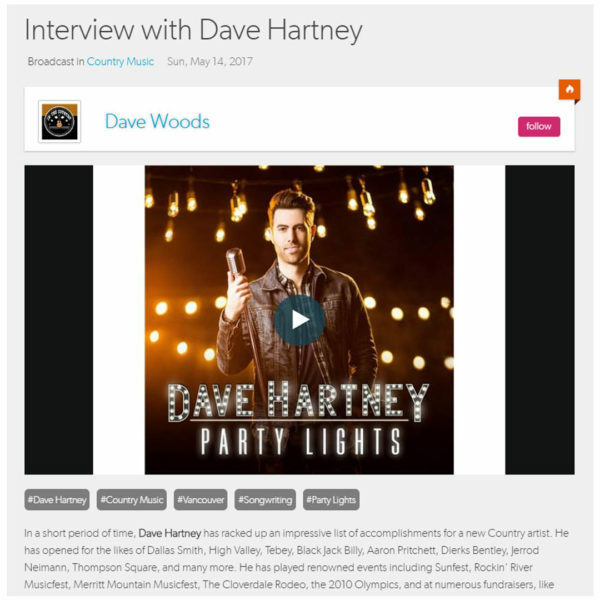 Dave’s live show is sure to impress and win over new fans. 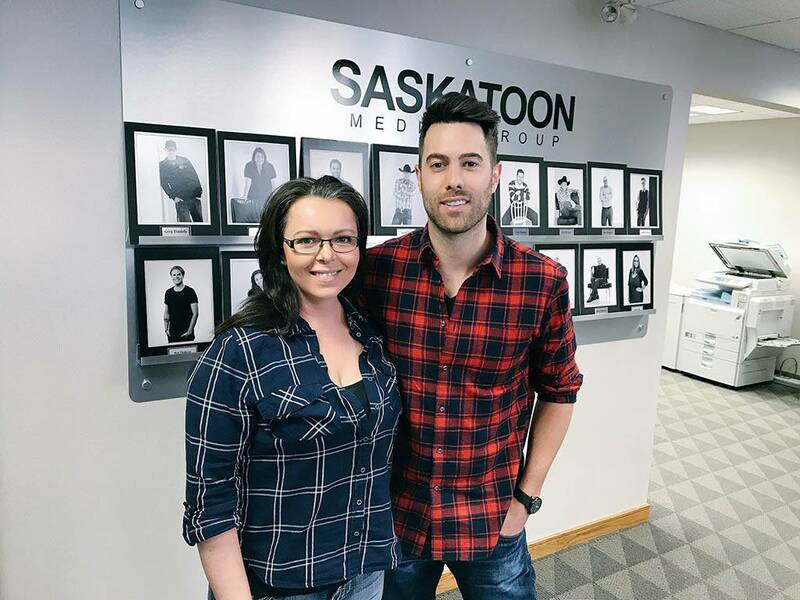 Dave grew up in North Vancouver, and re-connected with a childhood love of country music while attending the University of Saskatchewan. There, he frequently visited live music bars and watched artists passing through town, including a young Dierks Bentley performing at the campus bar. 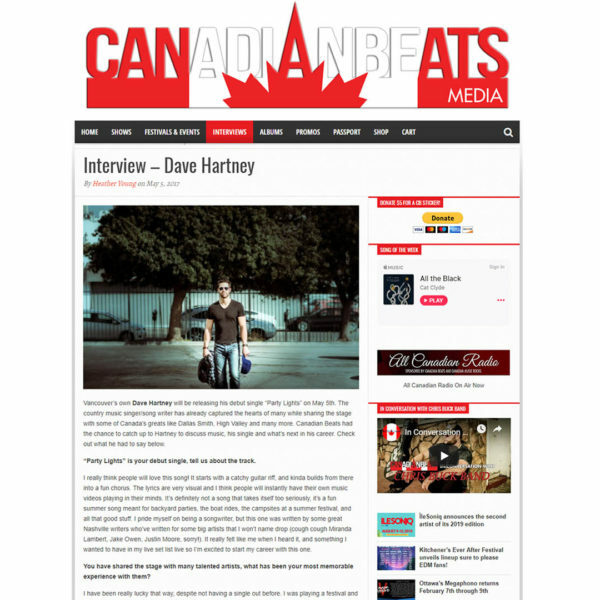 Dave began to write songs of his own on his downtime at school, and after returning to Vancouver, he began playing guitar for various artists and industry friends including Karen Lee Batten, Damian Marshall and Bobbi Smith and created his former band. 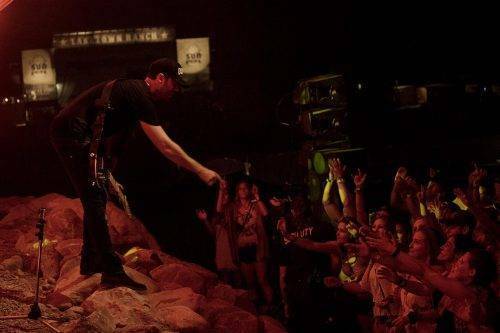 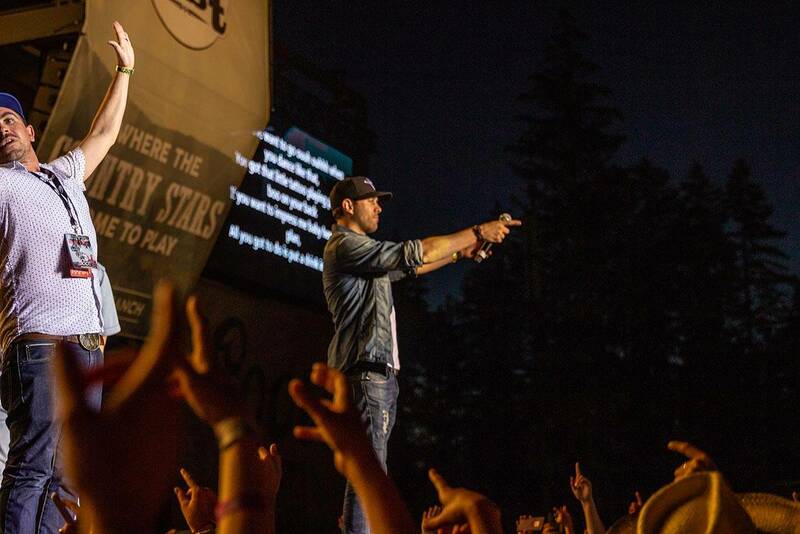 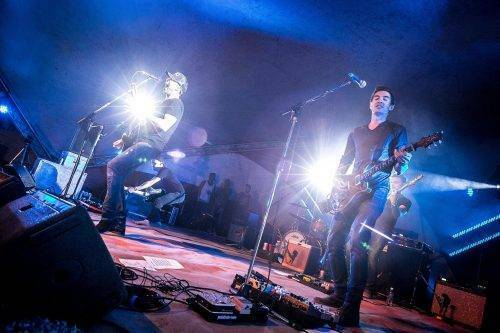 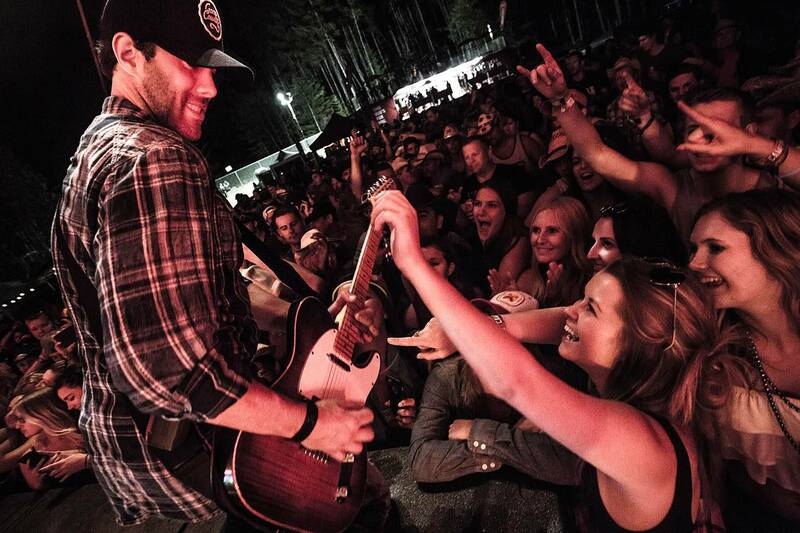 One of Dave’s personal highlights was later opening for Dierks, one summer in Merritt, BC. 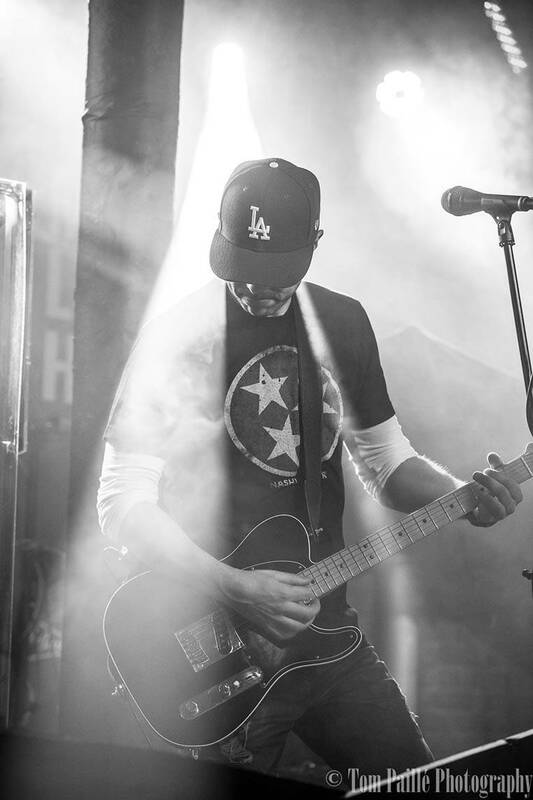 Dave grew up influenced by classic rockers and songwriters like Tom Petty, and more recently of guitar-slinging country starts like Keith Urban, Brad Paisley, Vince Gill, and Travis Tritt. 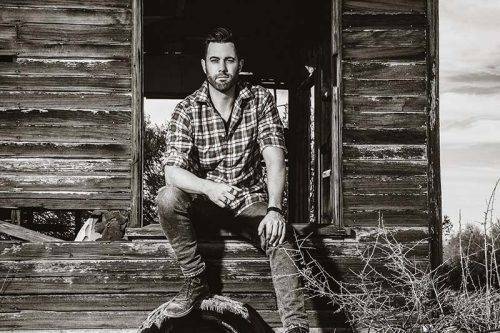 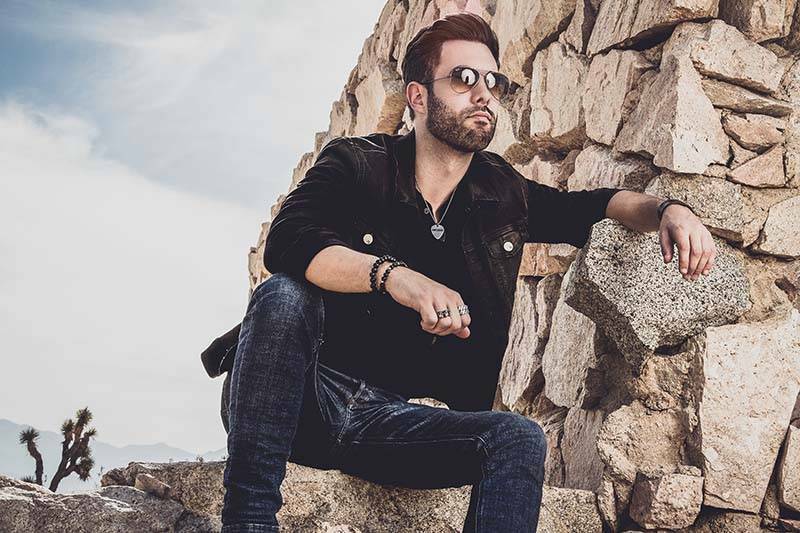 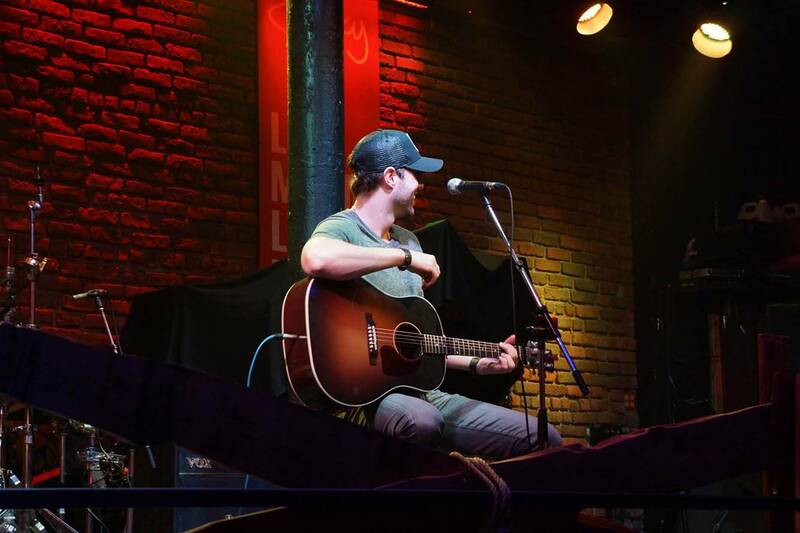 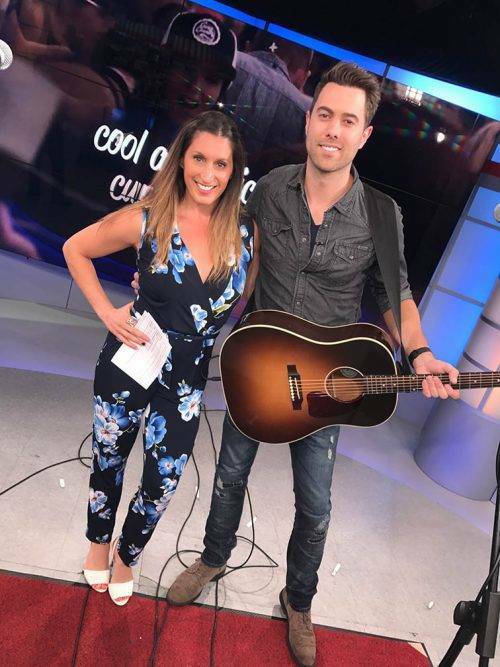 His sound, a mix of modern country and southern rock, is being recognized as Dave was recently selected as a 2015 Top 5 BCCMA Artist Discovery Competition finalist, and his songwriting was previously recognized with a CCMA Songwriters’ Showcase. 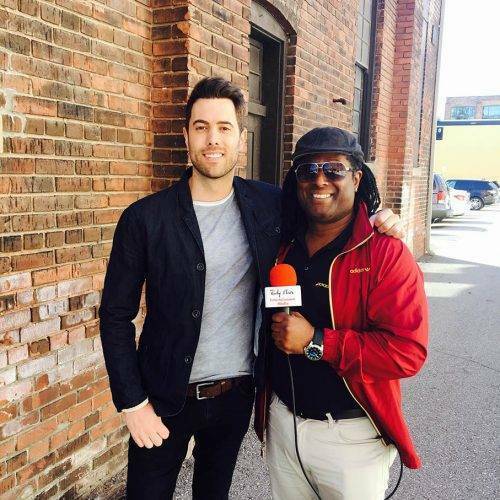 He was nominated for the 2016 Ray McAuley Horizon award by the BCCMA. 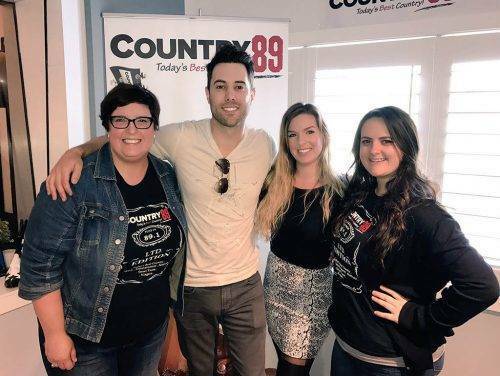 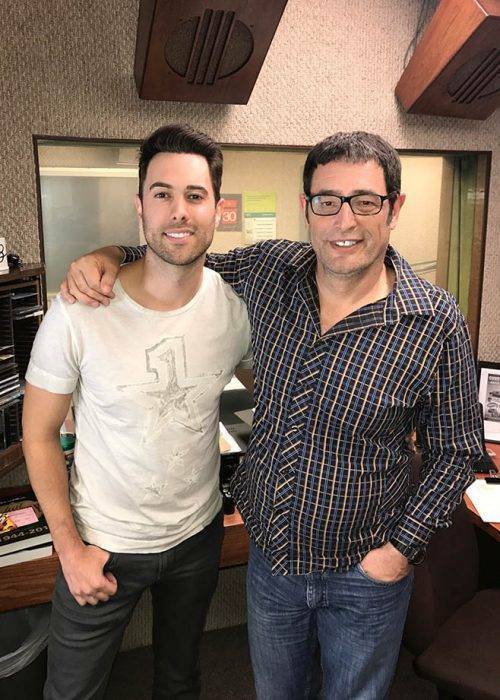 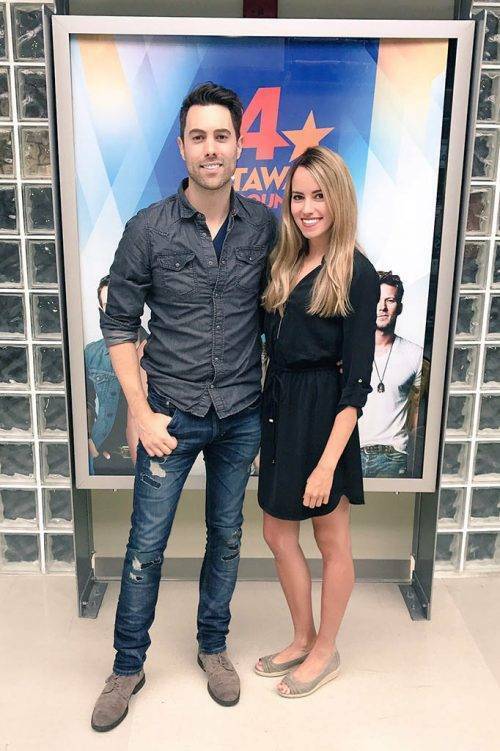 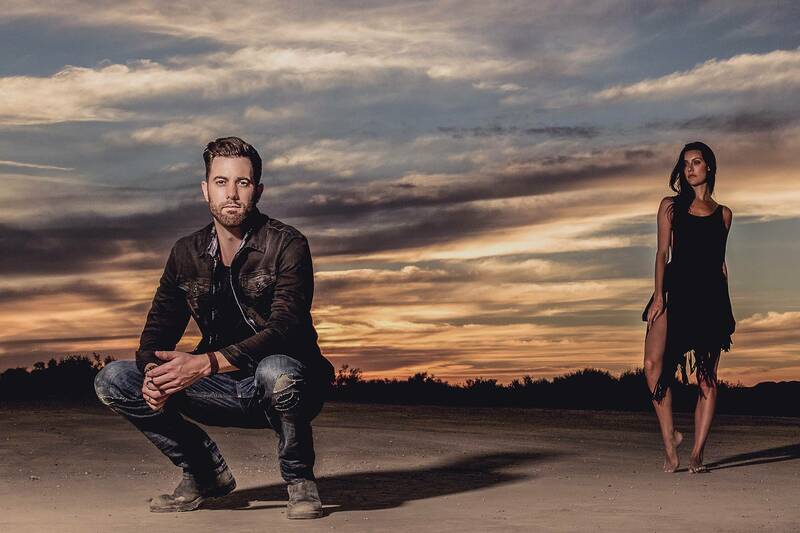 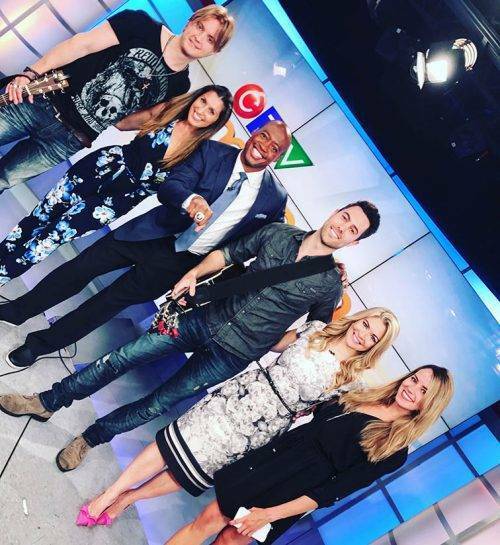 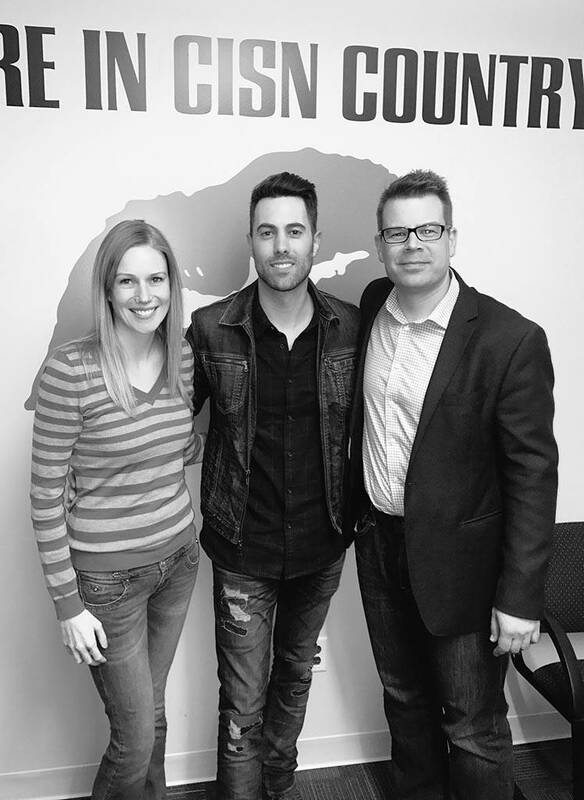 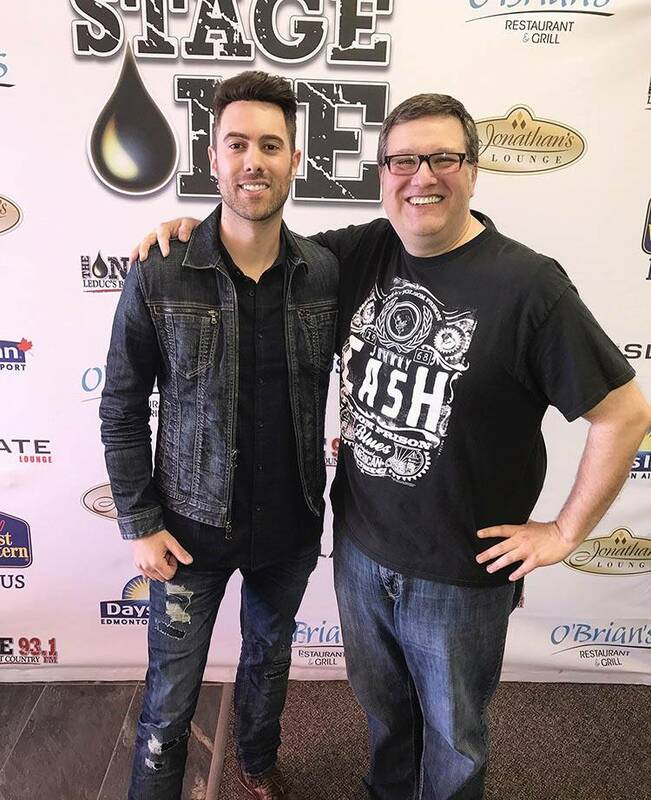 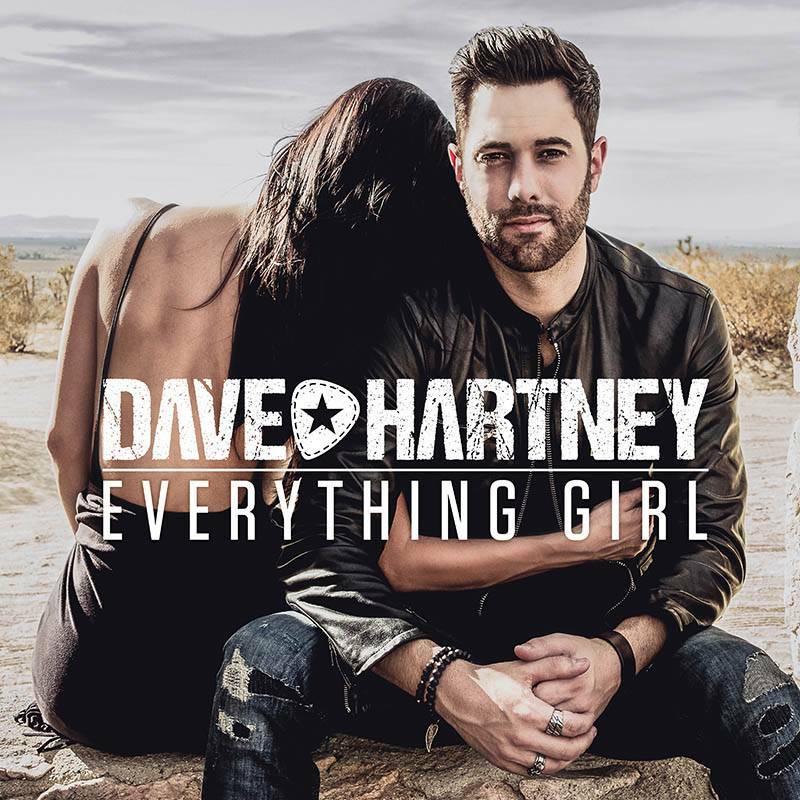 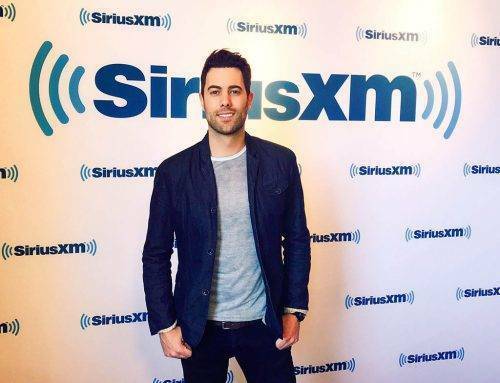 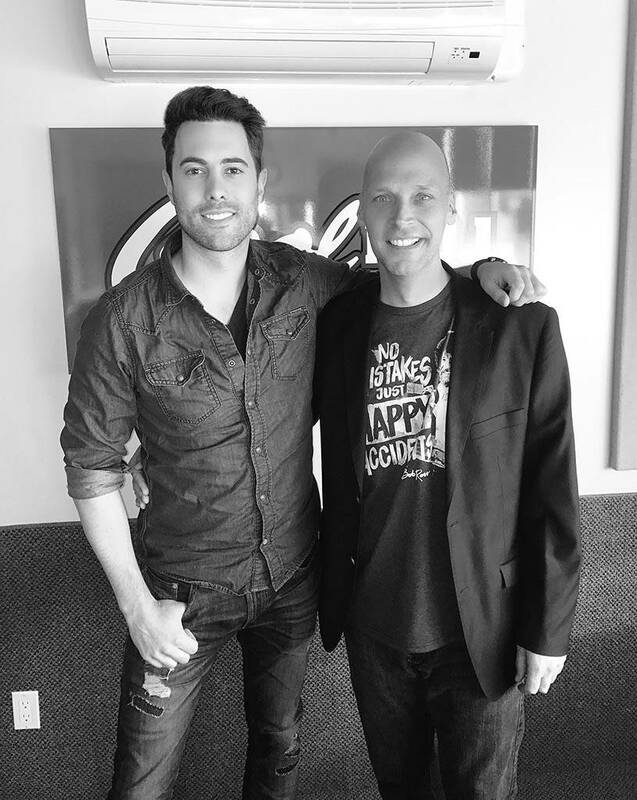 Dave is embarking on his second national radio tour in February to support the release of his 2nd single “Everything Girl,” and will be releasing his first ever music video for the song, directed by CCMA Director of the Year Stephano Barberis.